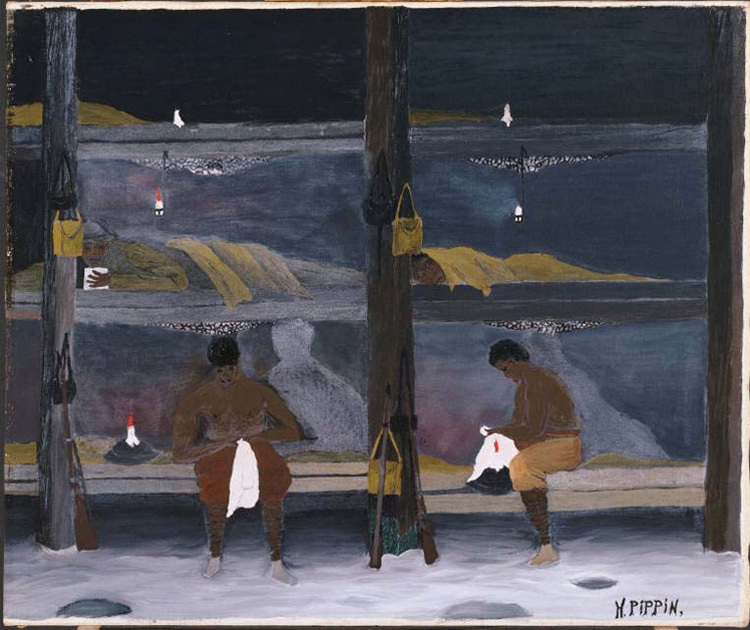 This entry was posted in Experiment Station and tagged Anne Monahan, Horace Pippin, postdoc, The Center for the Study of Modern Art. Bookmark the permalink. Good piece and good timing — I was visiting friends in Wilmington, Del., when this was posted and got to see this excellent exhibit.